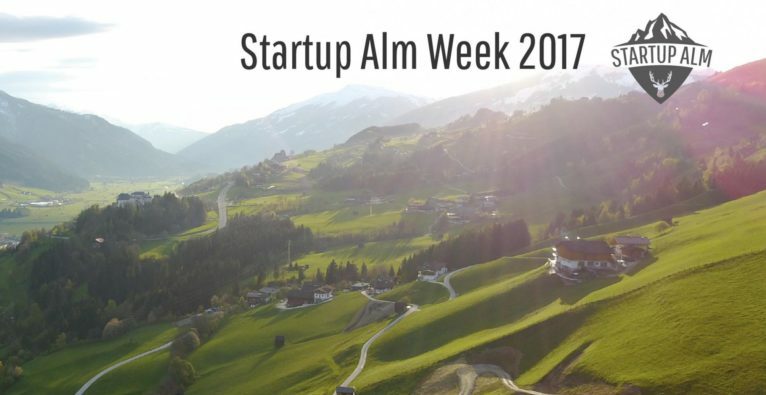 Startup Alm will take you on a 3-day startup workshop into the mountains. Event is in English and German. Tickets are limited. Registration an tickets coming soon. Tickets und Infos unter Startup Alm!